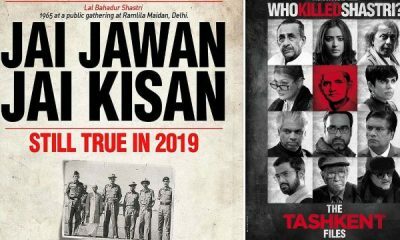 The Akshay Kumar starrer war historical film seems to be going great guns if you talk about the box office collection. The film has created history with gaining huge at the box office. 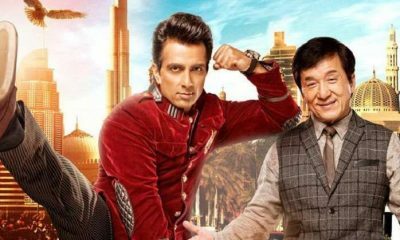 Ever since the film was released last Thursday it kept on going great with the collection reaching 21.03 Crores at the box office. 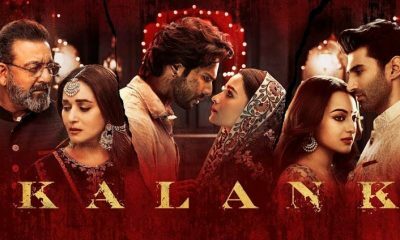 The collection however, was seen a bit going low with collections reaching to 16.70 Cr and 18.75 Crores on the second and third day respectively going a huge collection in the three days. The Sunday collection went huge scoring 23.50 giving the highest collection for any film this year. 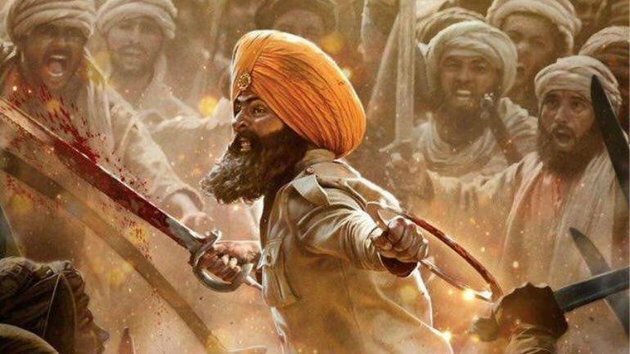 So, as per reports, the 1st weekend box office collection for Kesari 79.98 Crores, which is huge. With this collection, the film is all set to enter into the 100 Crore club. Considering the good footfall, the collection will touch the 100 crore even before the week concludes. This week the film will have a steady collection. All thanks to the positive reviews and the good word of mouth buzz in the media, the film will remain steady at the box office. With the huge box office collection, the film has beaten the records of other big time films releasing this year. 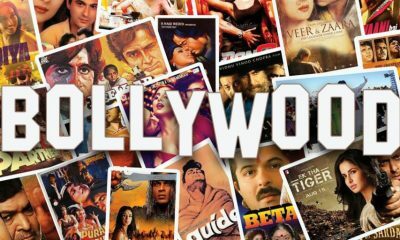 These include the hit films including Gully Boy, Total Dhamaal and even the Hollywood film Captain Marvel. The film had hit the screens more than 3200 and it helped a decent collection at the box office at the end of the day. 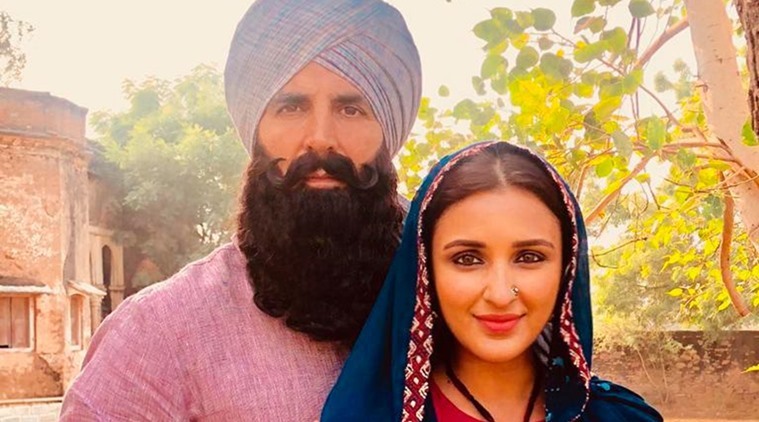 The film has Akshay Kumar and Parineeti Chopra in the lead roles and it deals with the 21 Sikh soldiers who fought against the 10,000 Afghan troupe in 1987.